Are you able to commit to the full 7 day residential? 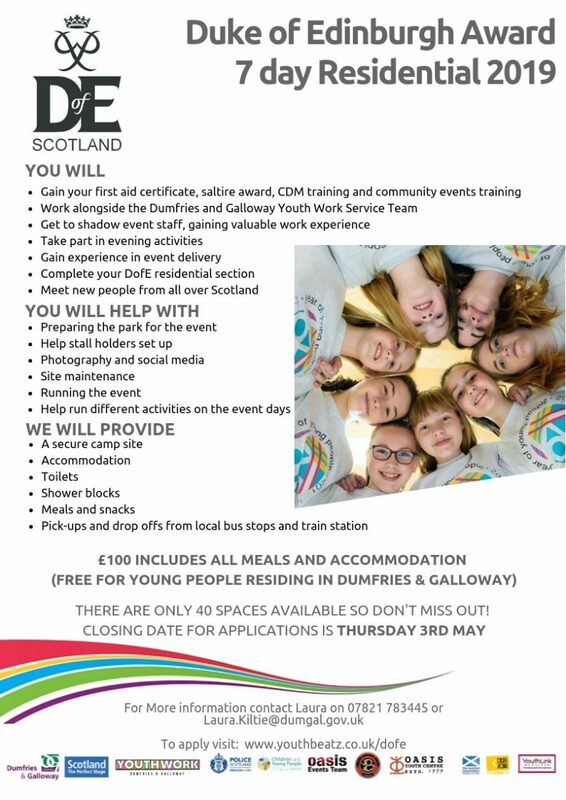 Have you completed your Bronze and Silver Duke of Edinburgh's Award? 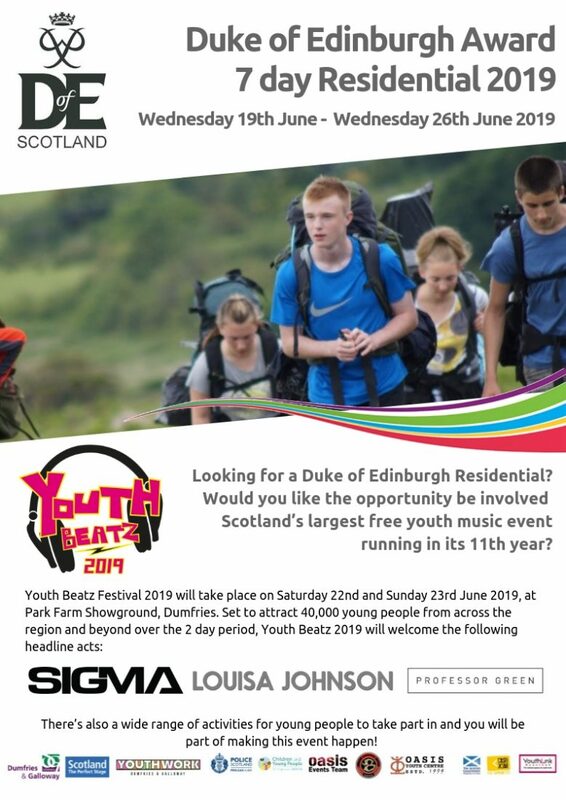 YouthBeatz Dumfries is feeling excited.